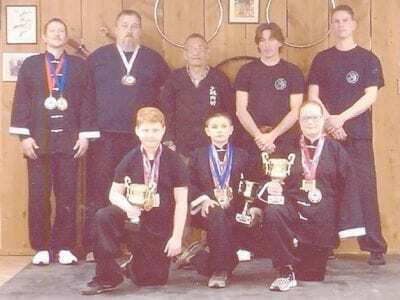 John Ng’s Four Seasons Kung Fu competed at SomerSlam 20 on March 16 in Somerset. The group had wins in all the divisions in which they competed. They will next compete at Elite Martial Arts Challenge in Richmond on May 18.